At No. 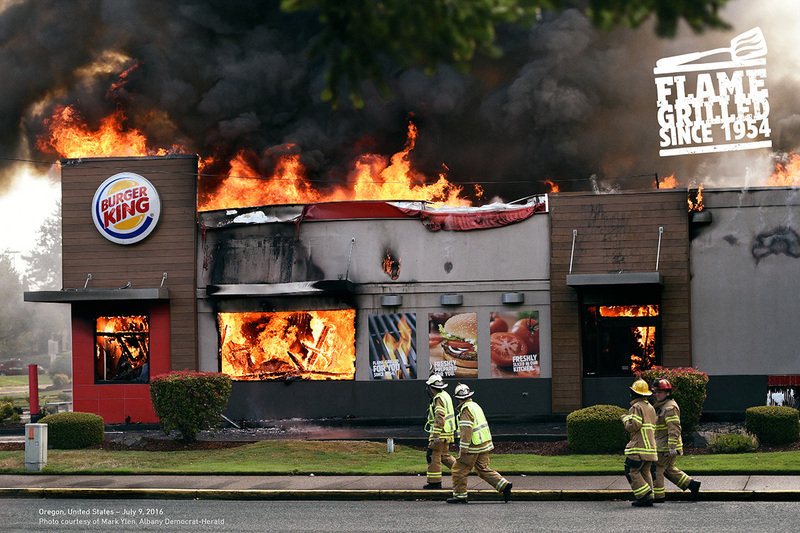 2 in Print/OOH/Design is a campaign that, to be honest, originally struck us as a a bit "scammy," since it depicted real fires that occurred in real Burger King restaurants in various U.S. cities. What marketer would cop to such calamities? 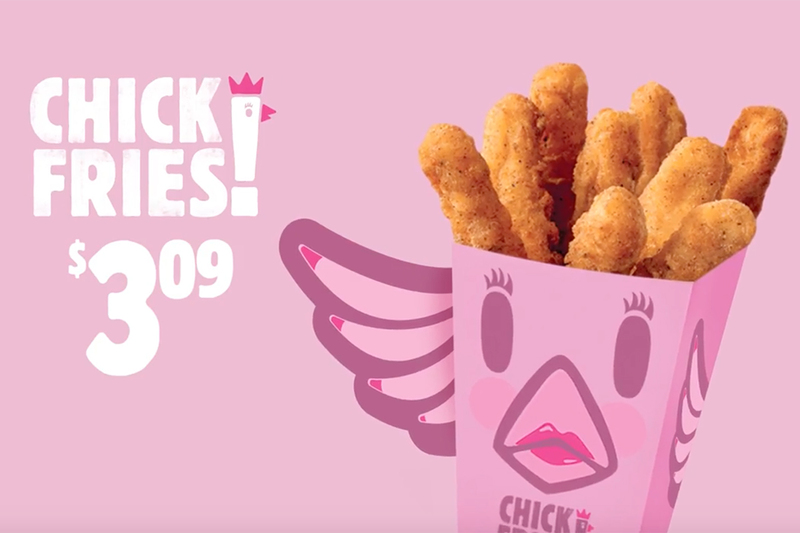 One that happened to earn 2017's Cannes Lions Marketer of the Year title, and then went on to win two more big Lions at the annual ad fest, including one for this particular campaign, which illustrated the brand's "flame-grilled" credentials in a totally daring way. 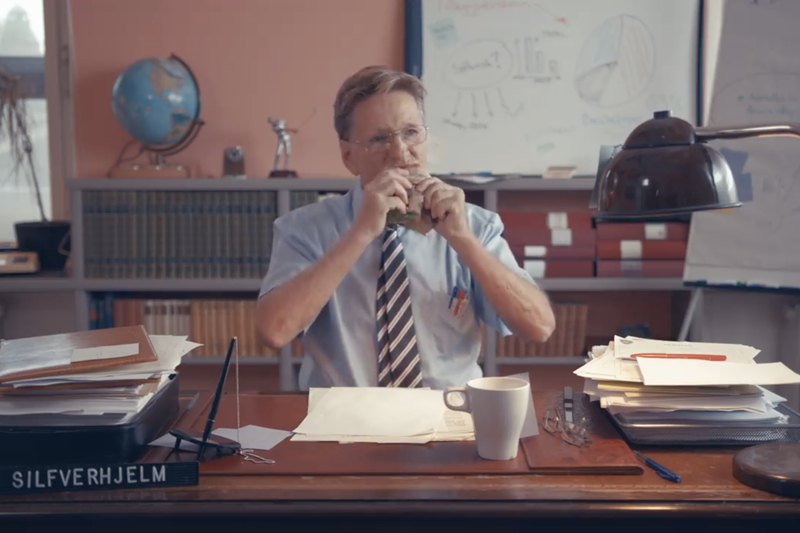 The campaign, by David's Miami office, bagged the Grand Prix in the Cannes Lion International Festival of Creativity's Print & Publishing category. Jury President Fran Luckin, chief creative officer of Grey South Africa, said she was looking for something that got everyone excited from the get go. The Burger King pieces, she added, were playful, authentic, edgy and showed bravery. Read more about the category over at AdAge.com. 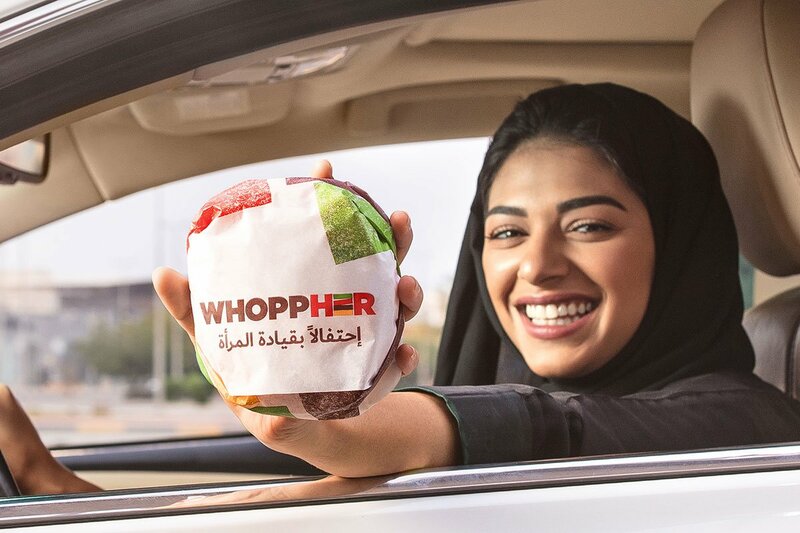 This marks a back-to-back Grand Prix win for BK in the print category -- the marketer earned the honor for the McWhopper campaign last year. 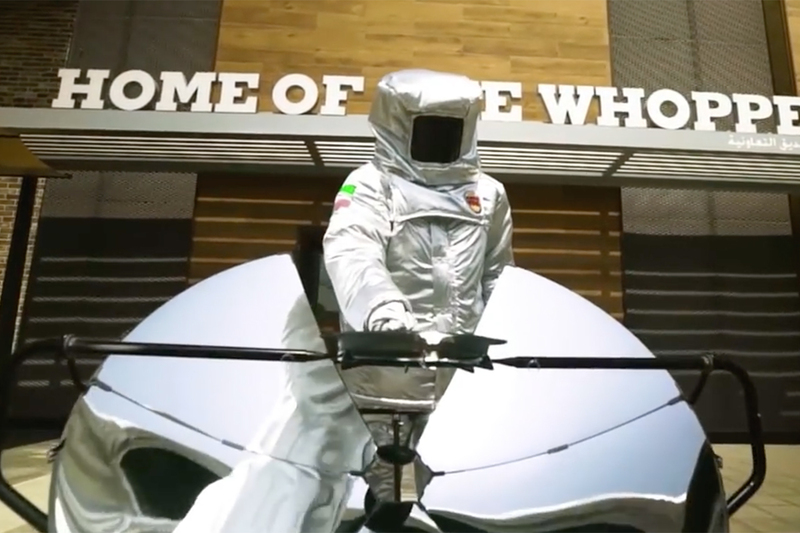 Burger King has chosen a risky way to ram home the importance of its flame-grill cooking method: its new ads feature photographs of real-life restaurant fires at the chain. The ads, by David's Miami office, point out since 1954, more BK restaurants have burned down than those of any other fast-food chain. (Take that, McDonald's.) Restaurants in flames in Italy, Oregon and Pennsylvania all appear in the print campaign; we're assured no one was harmed.